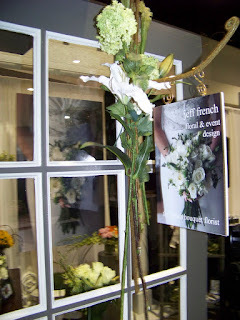 Here are some of the bouquets from the January wedding show. 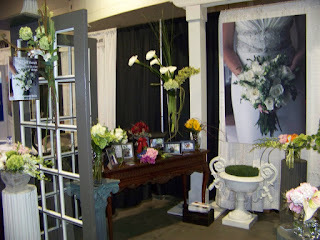 Here are some pictures of our booth at the Bay Side Expo Center wedding show in Boston this past weekend. The response was excellent. 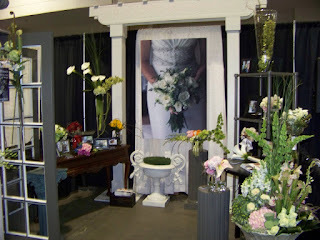 We met a lot of perspective brides and made great contacts with other wedding and event planners.